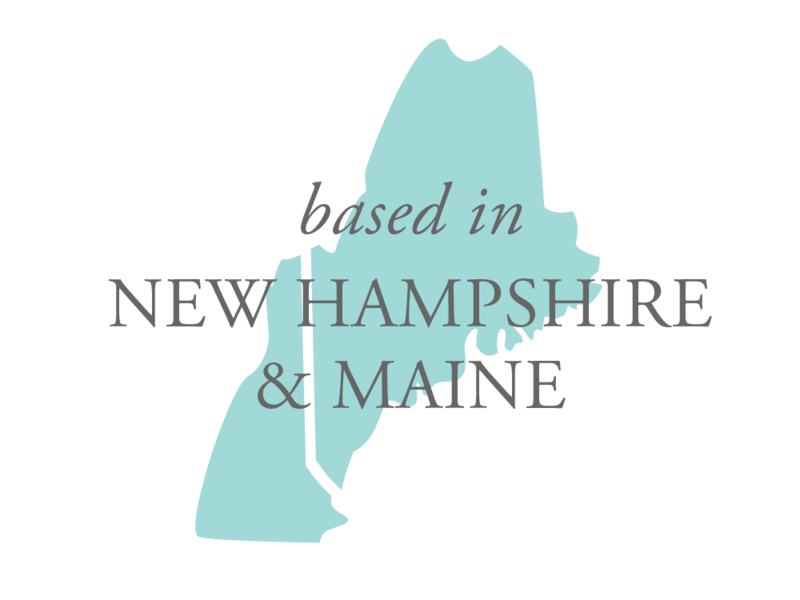 Portsmouth, NH maternity photographer serving Maine & NH. Mom & Day are so excited for baby boy to arrive! Custom maternity session at the beach.